Kinsley has been in Bozeman since 2002. 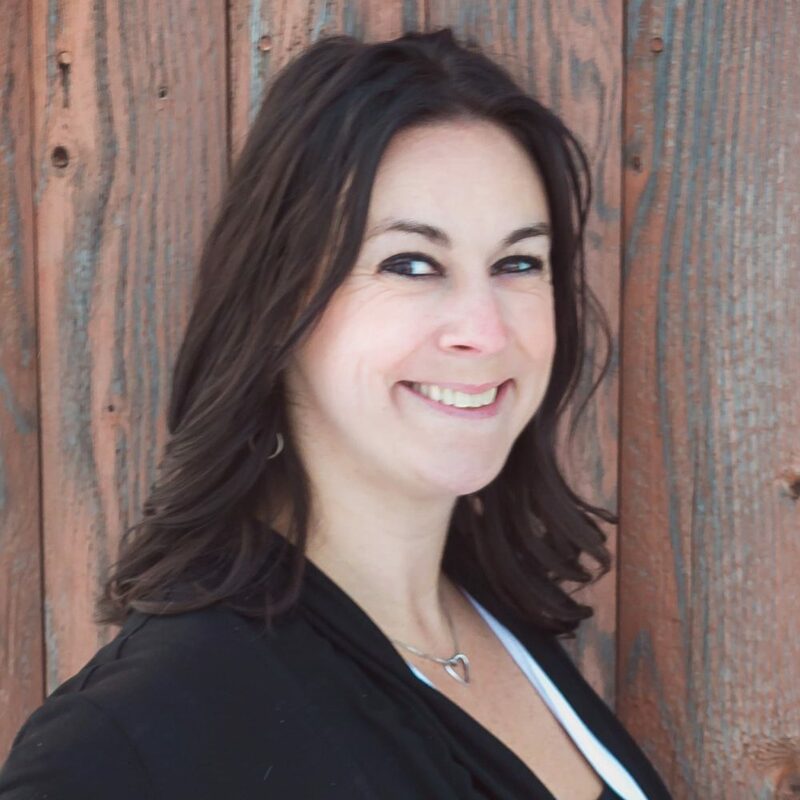 A proud Montana State University graduate in 2007, Kinsley’s background is in the title industry and she’s been working with Donnie Olsson Real Estate since 2012. Since coming to Donnie Olsson Real Estate, Kinsley has developed into a Buyer’s Agent and Listing Assistant. From showings to closing, Kinsley is there every step of the way. She has the knowledge, background, and experience to answer any questions our clients may have.